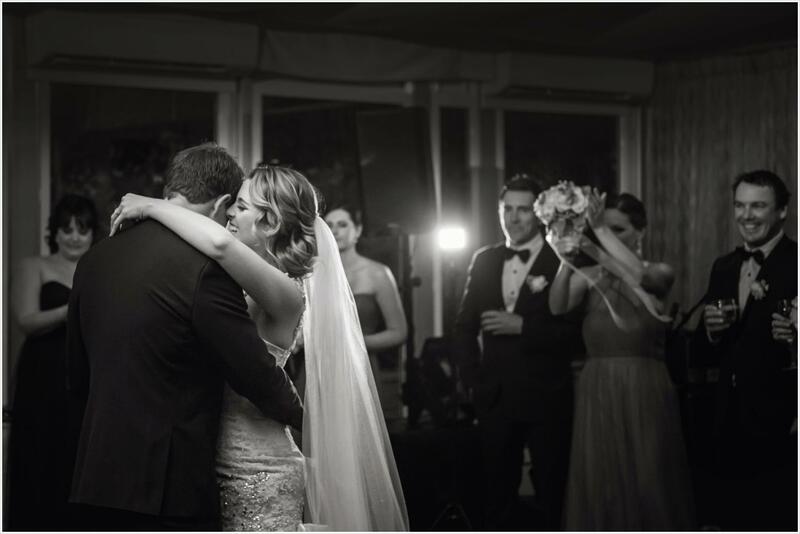 It’s a big moment on the day that you get married – your first dance as husband and wife. Steeped in history, it’s the one tradition that remains amongst the wedding celebrations, but is adapted to suit the couple and their wedding day. Some funk up their first dance moment with custom dance routines involving their whole bridal party, some with dance lessons for a tango for two, and for others (we rhythmically challenged folk) it’s just the moment that we simply sway around the dance floor as newlyweds, lost in each other’s eyes. So how can you choose your first dance wedding song when your tastes have changed so much already over the years, and there are LOADS of songs to choose from that hold some meaning to you? * The length of the song – if you’re dancing just the two of you, for the whole song, alone…..is it too long? * Is it too slow/too fast? * Are there any ‘dodgy’ lyrics in it…you know..for dancing too in front of Grandma? * Do you want the song to mean something to you, or just be a song that you ‘like’? Finding the balance between cute and cringy can be difficult – but in the end it’s really only the two of you that have to love the song, find meaning behind it, and enjoy dancing to it. Whether it is top 40, or a pick of the classics, it might take you some time to find something you both agree on. Before we had even gotten engaged, I (Beej) had a song on my iPod playlist that we’d listen to each night to fall asleep. One day Luke said ‘this will be the first song we dance to’ as we listened to the tune. 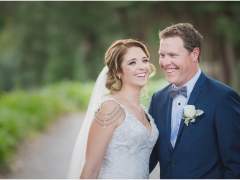 It was “Amazing” by Cassie Davis we stuck to our word, and while I still love it, it might have been a bit long to wait for our bridal party to meet us on the dancefloor! I also now love Ed Sherran’s ‘Tenerife Sea’ and of course ‘Thinking Out Loud’ which would have to be a popular choice for those getting married now! We asked our friends over at Facebook for their first wedding dance song inspiration at Jade Norwood – and here’s what they had to say – as you can see Ed Sherran is definitely a popular first dance choice!